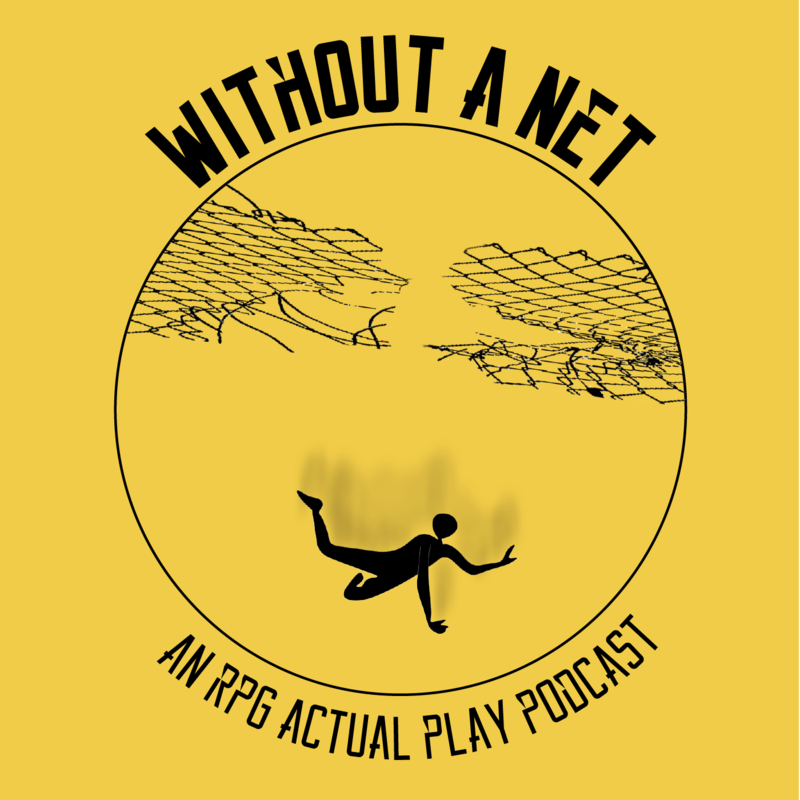 A Shadowrun table top actual play podcast. A super huge thank you to Ozurr, and everyone from the discord who helped to make this as special as it is. New merch is coming, Check out the "Valentine's Day" design to commemorate Marysue's choices she had to make. If you like the show, swing by our Patreon where you can get access to over 15 extra hours of content. In between breakfast and the meet Marysue and Michael go off to run some errands and have a drink. Oh man, Marysue's magicial journey was awesome. I look forward to doing something like that again in the future. Man, that was some crazy stuff. here is some extra stuff. Bos has questions, Scrapper has experience. Things just keep getting crazier. Two months ago(ish) when we recorded this I felt something special was happening. Now even more crazy things are going on. I can't wait to see where this ride takes us.